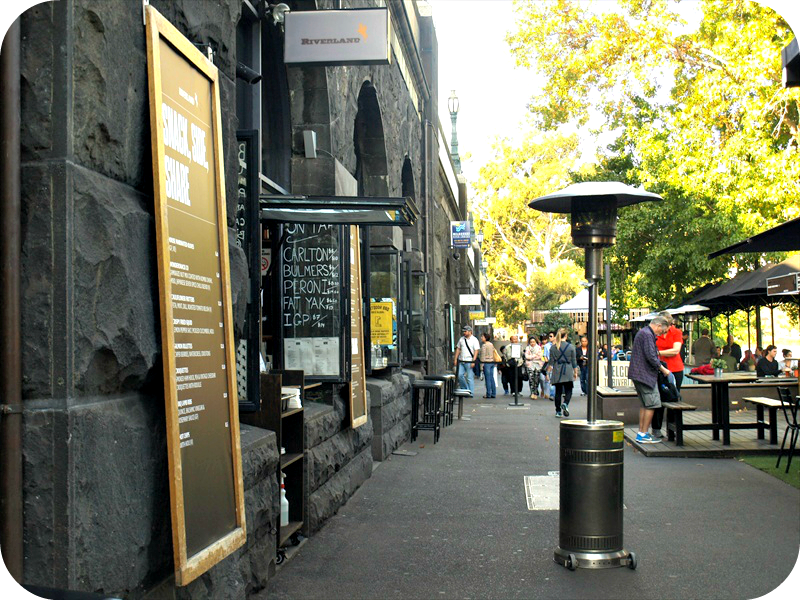 Being located in the the CBD, and by in I mean on the edge with the office on Flinders and an apartment near Crown Metropol (Hotel) we're very far from our favourite ice creamy Helados Jauja, N2, Messina and the likes. Going out for ice cream doesn't happen instead we go for froyo, which on sugar and price point it's about the same. 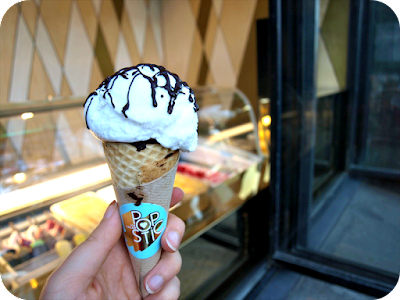 But now there's a new ice cream place in town! And literally two blocks away from the office! 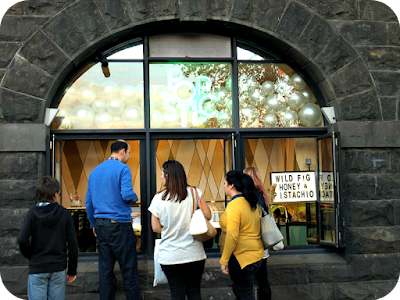 Popstic is located behind Fed Square, down the stairs near Taxi Dinning Room. 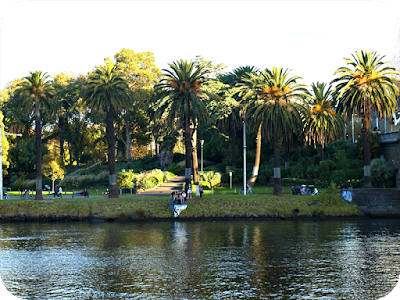 More details on how to get there later on, or just *scroll down* now. Winter is Coming! And so is the winter menu. 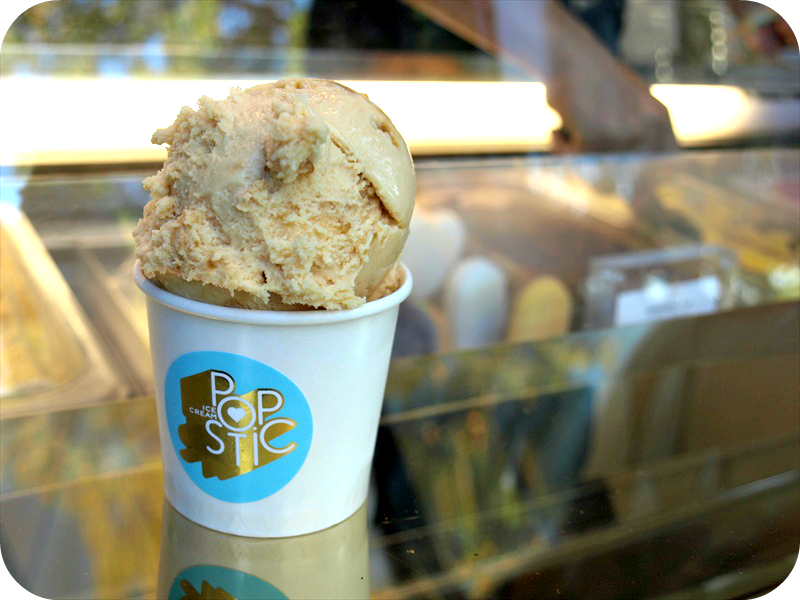 From the former co-owner and marketing director of the award-winning Ricketts Point Fine Foods Ice Cream Company, Som, a self taught ice cream maker comes Popstic, big hearted ice cream (literally) and sorbet. 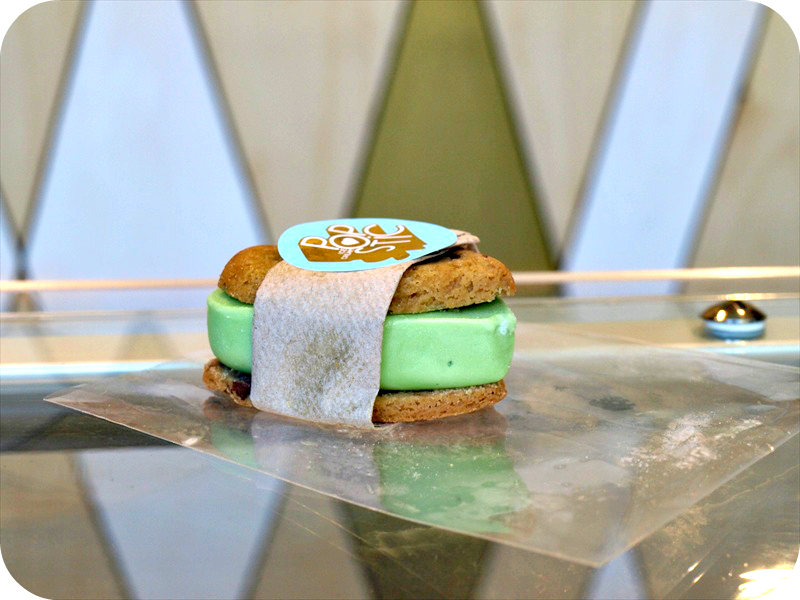 Som wanted to do something different from all the gelato parlours in town, which I think is the latest thing on the food scene. Following Zumbarons, Mexican and High Tea. 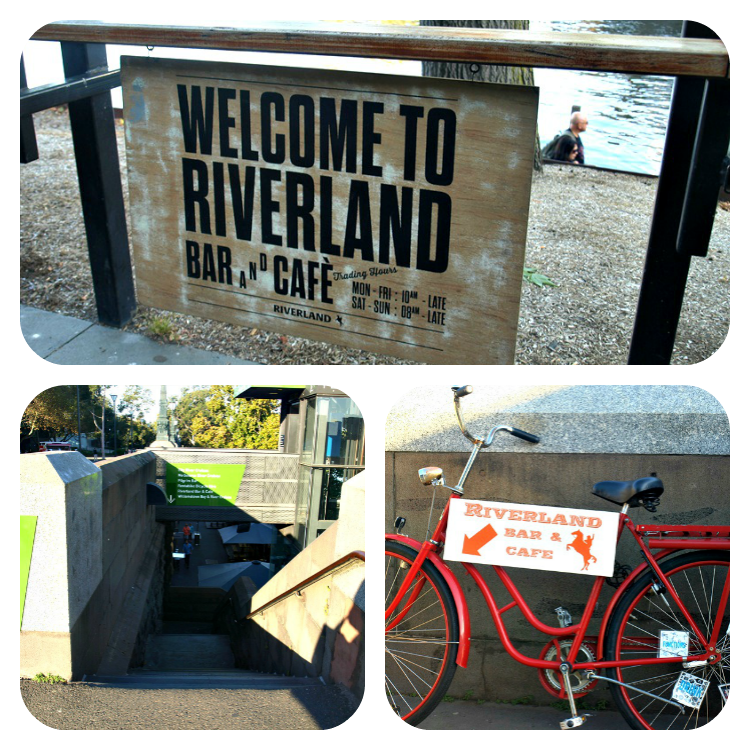 And so after leaving Ricketts Som started his own shop on the banks of the Yarra. Along with a team of two staff Som makes his own ice cream. 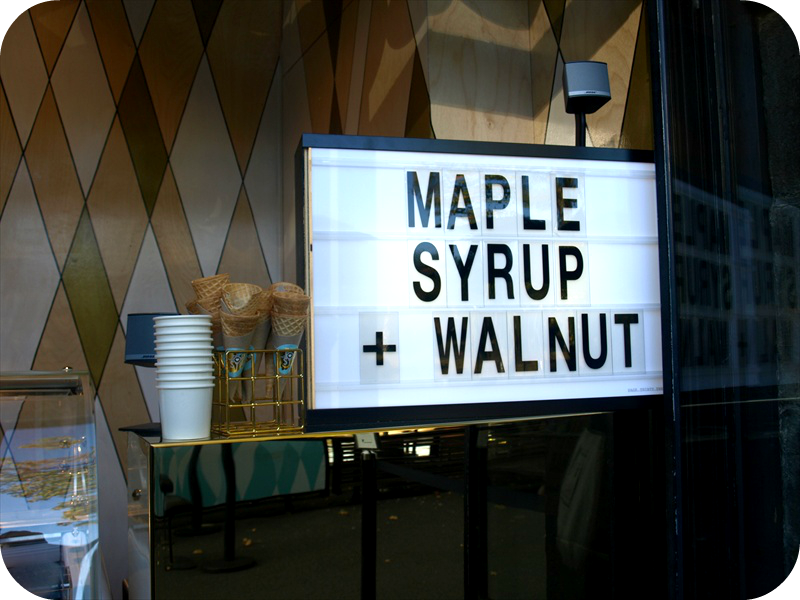 While the range is small, limited to 8-9 flavours due to space, there's something for everyone. 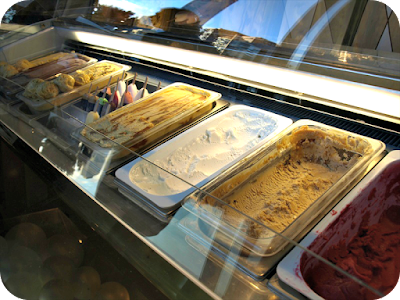 Cones, cups and things of sticks, vanilla and chocolate as the classics, to salted caramel le beau's favourite and even Sauvignon Blanc, Pink Moscato and Apple Cider - all sorbets. With it being winter there's a change in the menu to reflect the weather, more rich, warm flavours to consume by the fire and citrus, citrus works in both summer and winter, to refresh and aid a sore throat. Less coconut and mango. 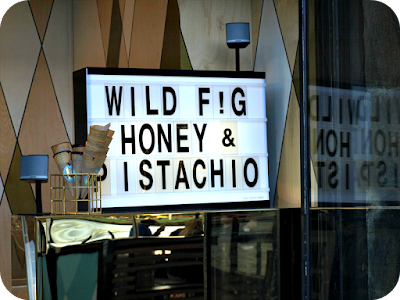 I was lucky enough to visit the night after Wild Fig, Honey & Pistachio was created. Slowly cooked and caramelized figs, honey from a friends' backyard, and roasted pistachios. It was delicious! On le beau's recommendation I also had the salted caramel, have that one first if you order fig too, because it's lighter than the fig. On another visit we had the coconut sorbet, drizzled with coventure dark chocolate with a squeeze of lime. It was amazing! Sadly also one of the last days of summer so it wouldn't be back till next summer. 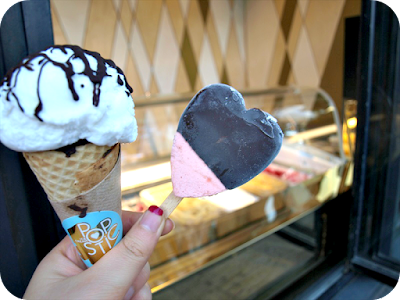 During the same visit, as demonstrated in the picture above :P I had the choc strawberry heart ice cream. I love the heart shape! It's a novelty thing, one that still taste good! For those who likes to stick to the classics this is one of them. It's not just strawberry dipped into chocolate, if you flip over there's chocolate ice cream on the other side. 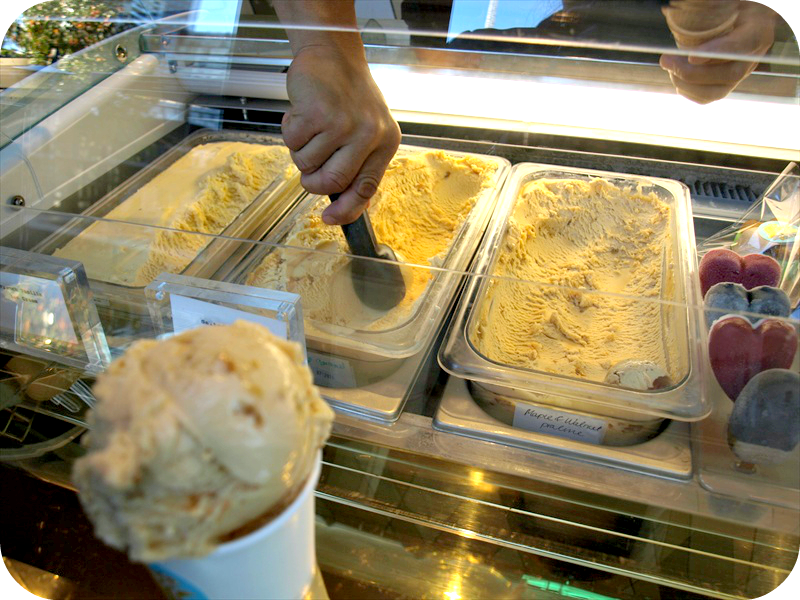 On price going out for ice cream or froyo is always expensive, the scoops are a bit smaller than Helados, we normally have two scoops each so it would cost you up to $18-ish for ice cream for two. And so while we would return it would be an occasional treat, such as le beau being in town for a week due to school holidays. Or our anniversary next week-ish. 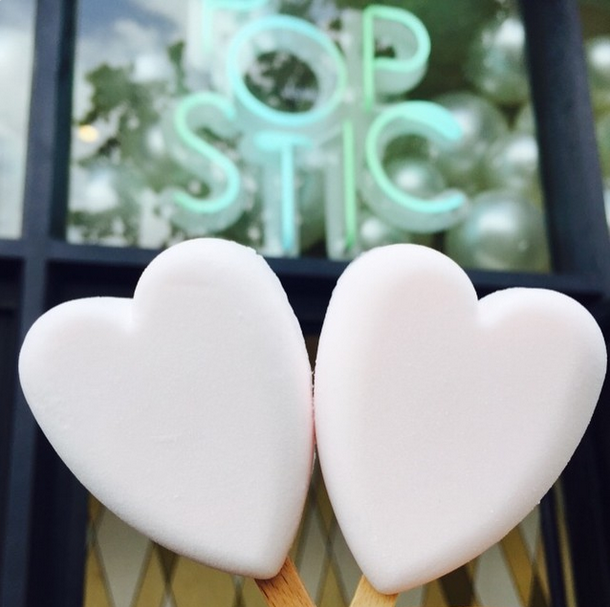 We'd definitely recommend check out Popstic if you love anything heart shaped, slightly alcohol sorbet or just gelato in general! 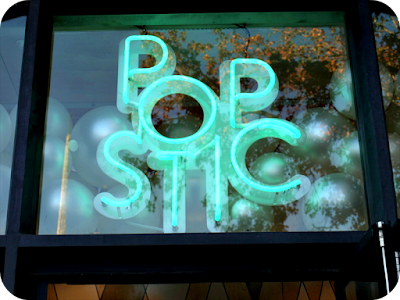 And if like us you love Heldos you'll love what Popstic has to offer. 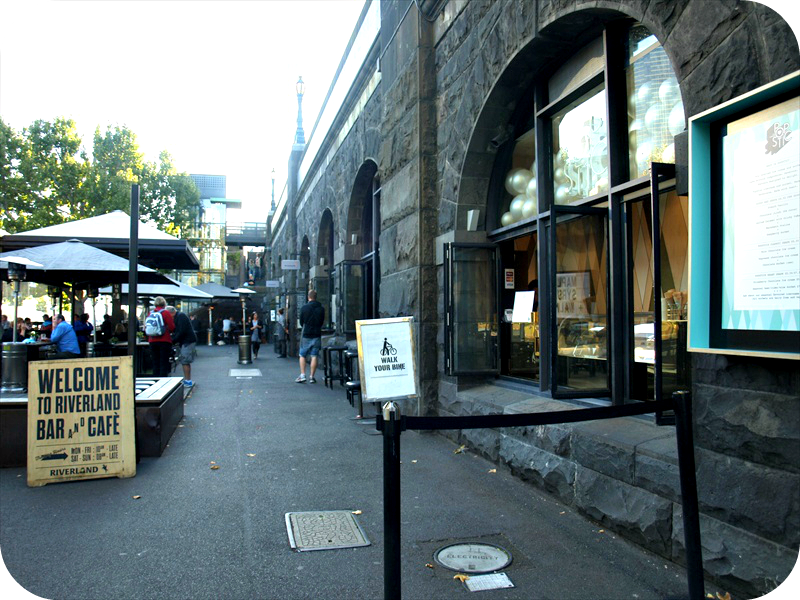 Popstic is located by the Yarra down the Stairs to the left of Taxi Dining Rooms. 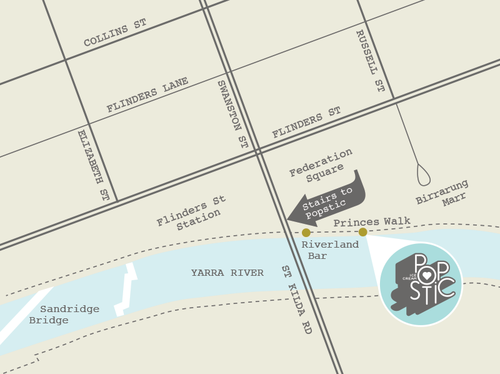 If you're at Flinders head towards the Arts Center and cross the lights before the bridge. 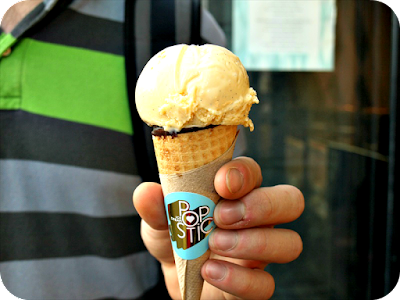 Have you been to Popstic? 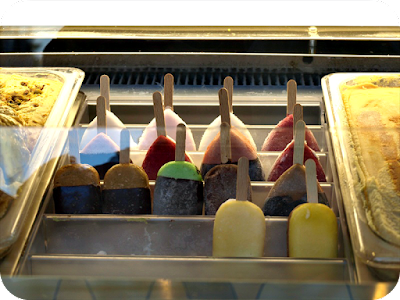 What is your favourite ice cream flavour?